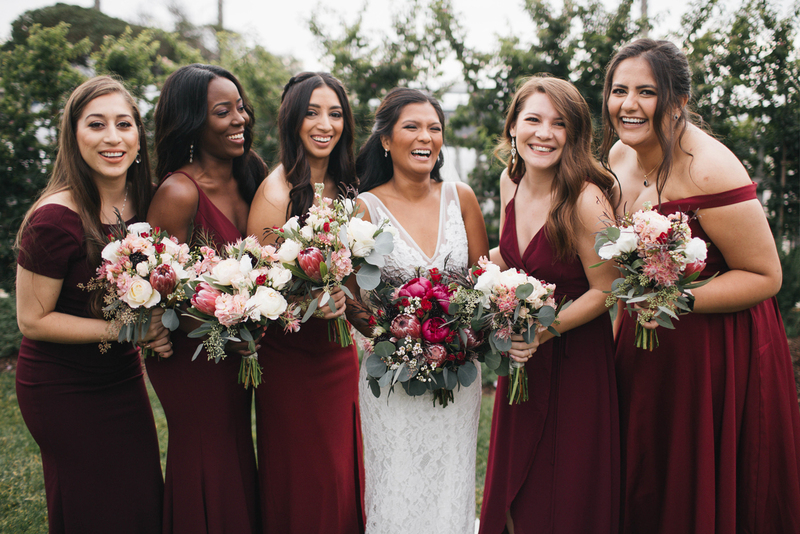 Located in Cayucos, the heart of the Central Coast, the Cass House is the ideal venue to host your wedding celebration. With four event spaces, guests have the opportunity to enjoy moving through the property as your event unfolds. 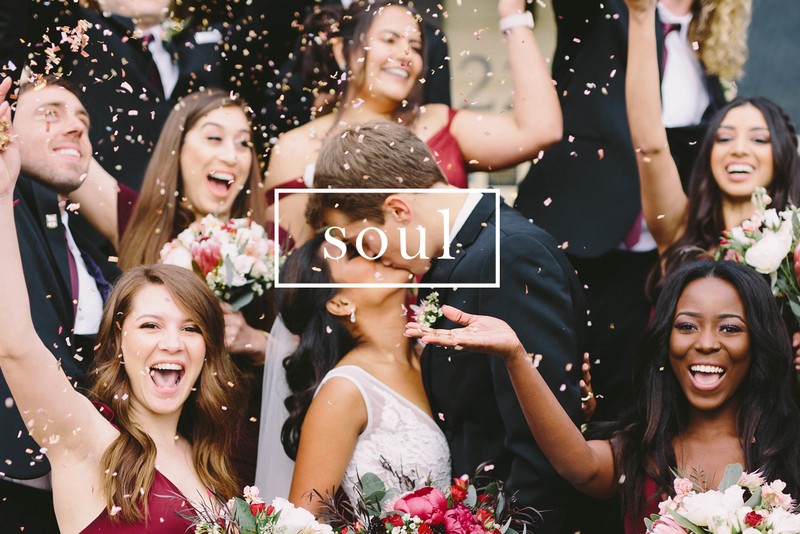 We believe it’s a gift to host your wedding, and it’s our philosophy to put care and thought in to every detail. We offer a high level of service to ensure your event experience exceeds your expectations. Set in the heart of Cayucos, the Cass House is an ideal place for people to come together. Gatherings vary in mood, size, and pace; we believe the cuisine should follow suit. 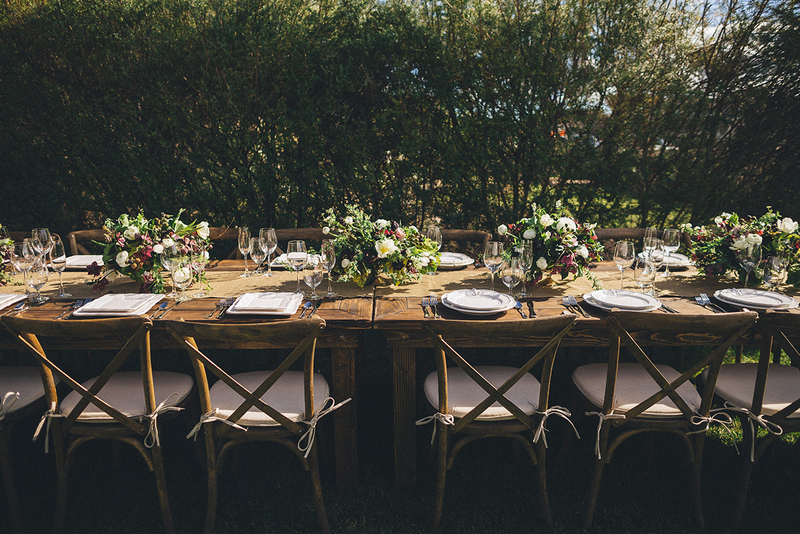 Whether it’s an intimate family gathering in the garden or a fun festivity with a group of friends, we enjoy working with clients to create a unique and memorable event tailored to your needs.